This resource contains links to websites with additional content on this specific subject matter. 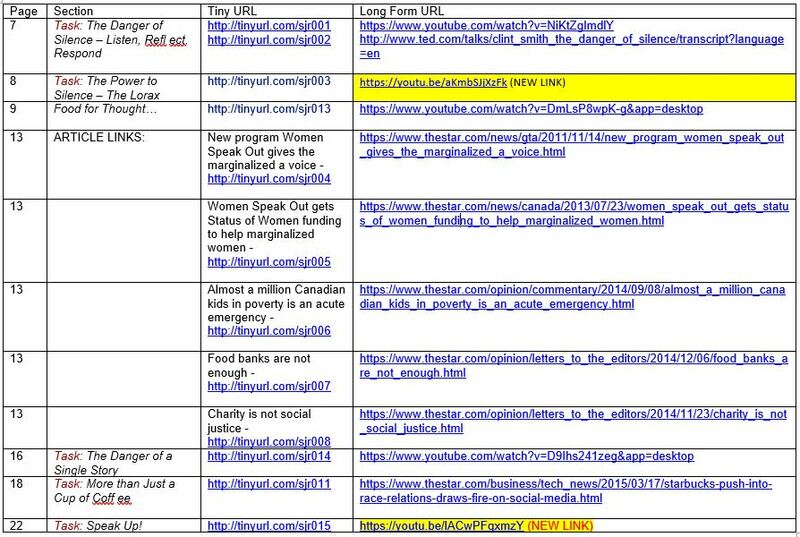 Please note, the two links highlighted below have been updated since this resource was printed. CLICK below to access the new links.